Anna, an original member of FAKY, has officially departed from the group, a month after AVEX originally announced her graduation. Her last performance was held at Liquid Room during their FAKY LIVE 2018 “fo(u)r” tour on Dec 20th. 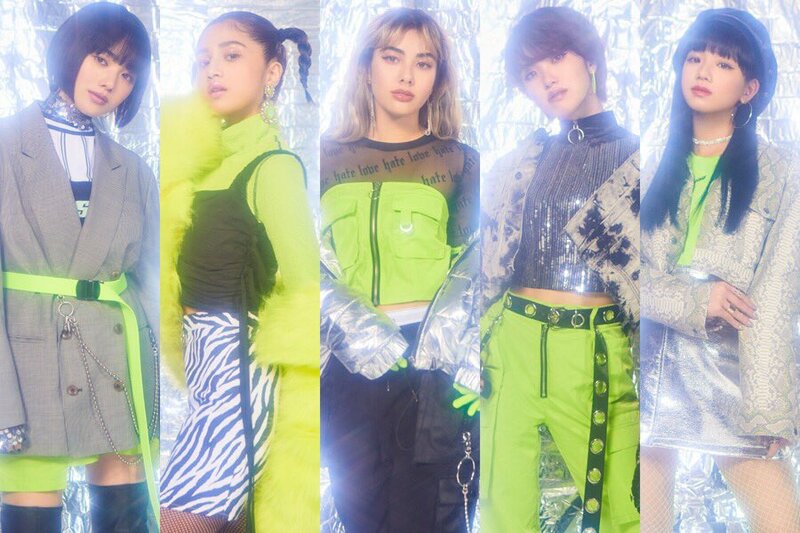 During the concert, the group introduced two new members to the group, Taki who is from the Philippines, and Hina, a former member of DefWill, bringing the group back to a quintet. They were officially introduced through the groups social media on December 1st. According to the label, the revamped group will be releasing a new single in Spring followed by a Summer showcase tour and album.